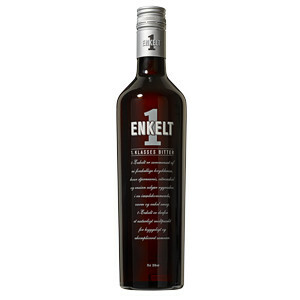 1 - Enkelt 35% 70 cl. 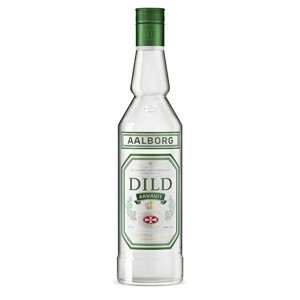 Aalborg Dild Akvavit 38% 70 cl. 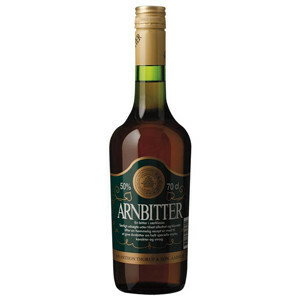 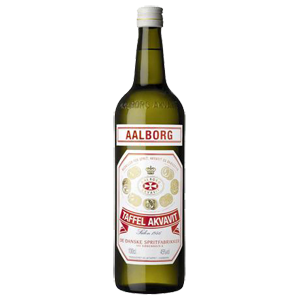 Aalborg Export Akvavit 38% 70 cl. 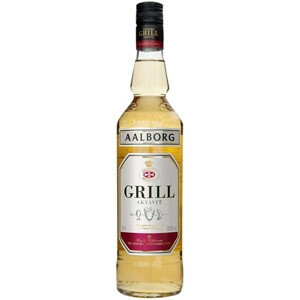 Aalborg Grill Akvavit 37,5% 70 cl. 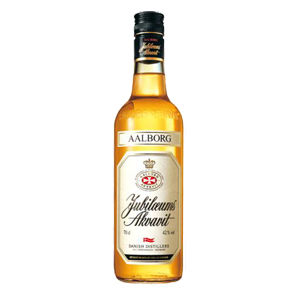 Aalborg Jubilæums Akvavit 45% 70 cl. 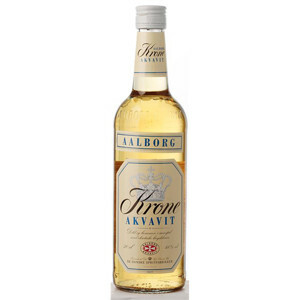 Aalborg Krone Akvavit 45% 70 cl. 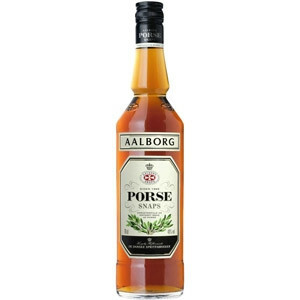 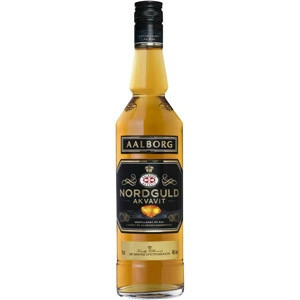 Aalborg Porse Snaps 40% 70 cl. 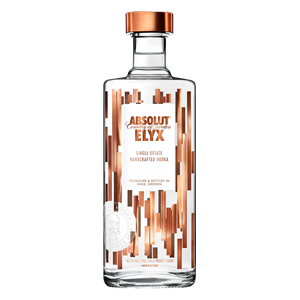 Absolut Elyx 42,30% 70 cl. 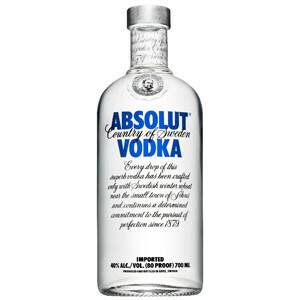 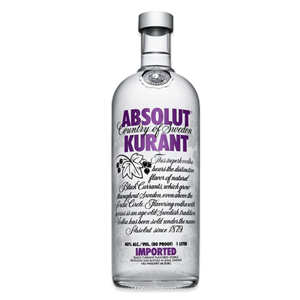 Absolut Kurrant 40% 70 cl. 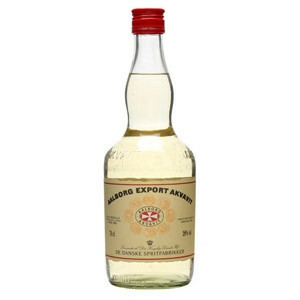 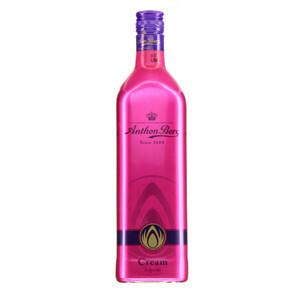 Anton Berg Cream 17% 70 cl. 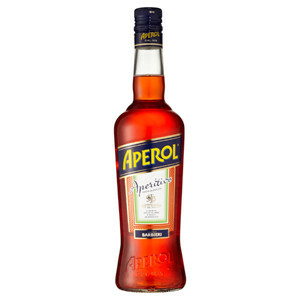 Aperol 11 % 70 cl. 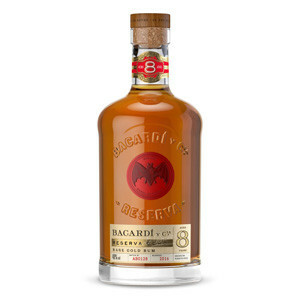 Bacardi Anejo Cuatro 4y 40% 70 cl. 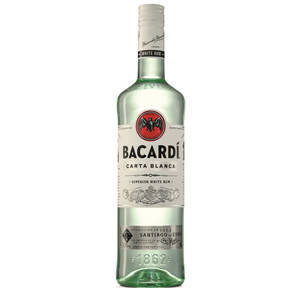 Bacardi Carta Blanca 32% 70 cl. 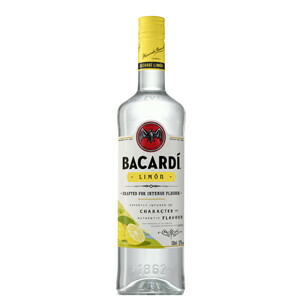 Bacardi Lemon 32% 70 cl. 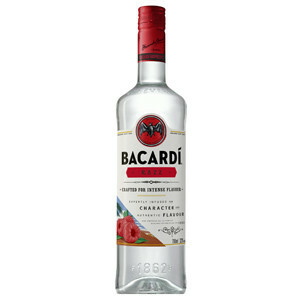 Bacardi Reserva Ocho 8y 40% 70 cl. 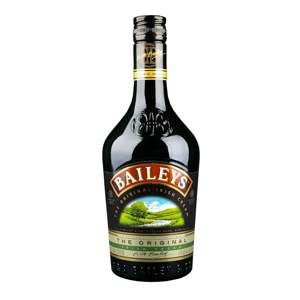 Baileys Original 17% 70 cl. 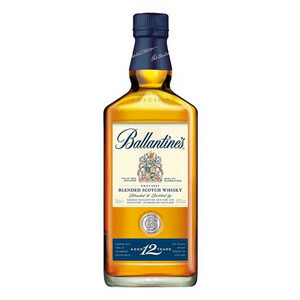 Ballentines 12 year 40 % 70 cl. 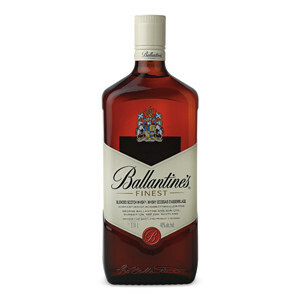 Ballentines Finest 40 % 70 cl. 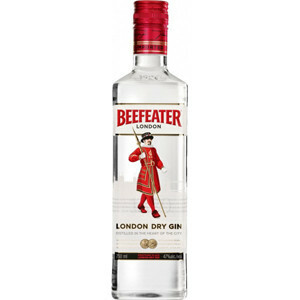 Beefeater 24 45% 70 cl. 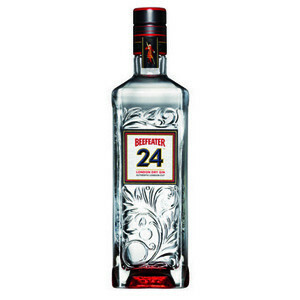 Bombay Sapphire 40% 70 cl. 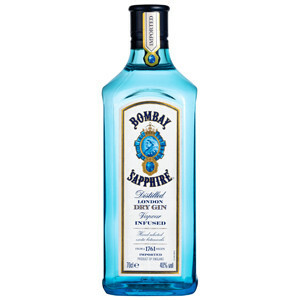 Bombay Sapphire Gin 40% 100 cl. 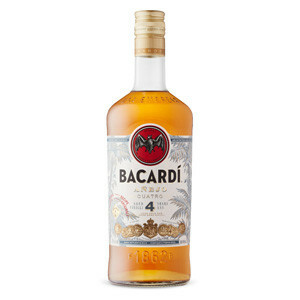 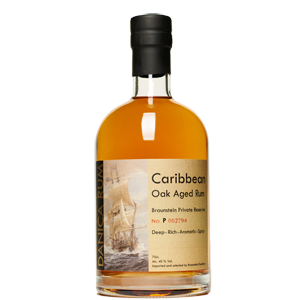 Braunstein Danica Carribean Rum 40% 70 cl. 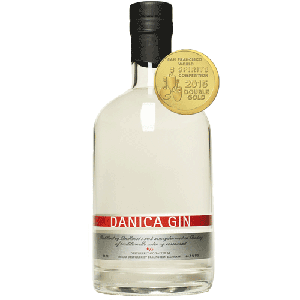 Braunstein Danica Gin 44,7% 70 cl.